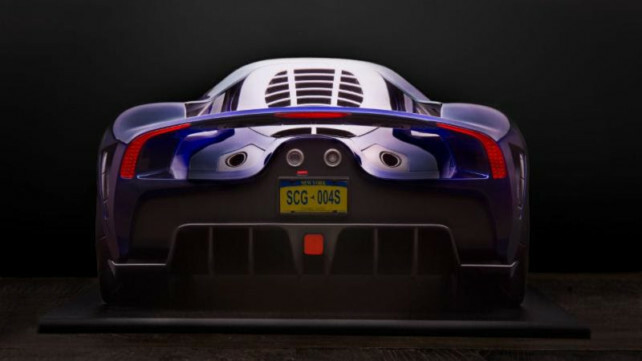 Scuderia Cameron Glickenhaus, the boutique manufacturer of "exotic high-performance racing and road cars", has partnered with Aerosport Modeling & Design to a 3D print small-scale model of its 2019 SCG 004S supercar. 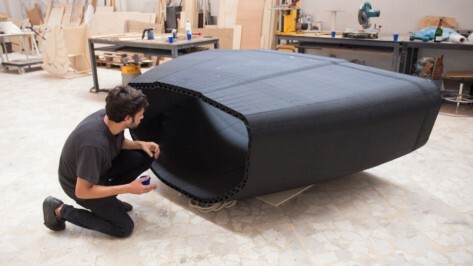 Italian start-up OCore has designed and created what they're claiming is the world's first 3D printed sailboat hull. It was unveiled during a ceremony at the sailing club Circolo della Vela Sicilia (CVS), Italy. 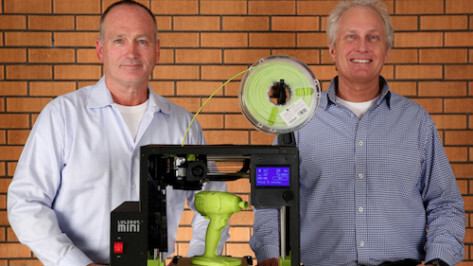 Aleph Objects, the 3D printer manufacturer responsible for LulzBot 3D printing products, has announced that it's appointing a new CEO and CTO to target growth in 2019. 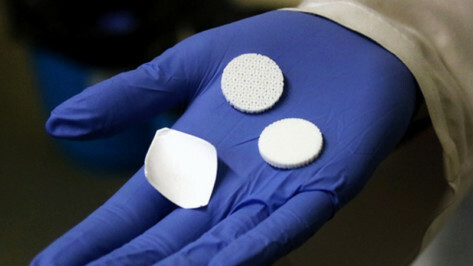 Scientists at the University of Girona in Spain have reached an important milestone in triple-negative breast cancer research by successfully using 3D printing to isolate aggressive breast cancer stem cells. 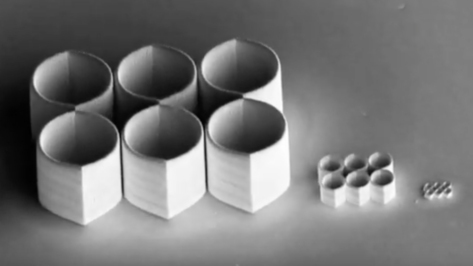 A Japanese mathematical scientist at Meiji University used Cytosurge's FluidFM 3D printing technology to create "Impossible Objects", which trick the mind, as small as the size of a red blood cell. 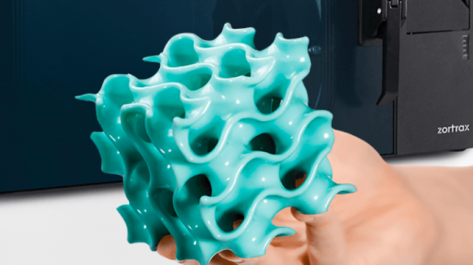 Cura, the free, open-source 3D printing slicer is in the process of being updated to Version 4.0. 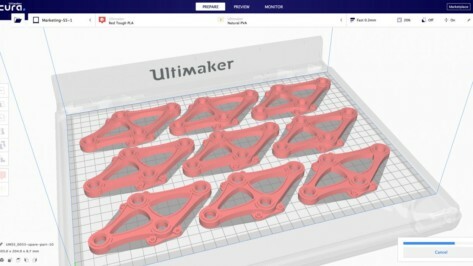 Ultimaker’s "early Christmas gift" has launched as a preview of the software's new user interface is available now. 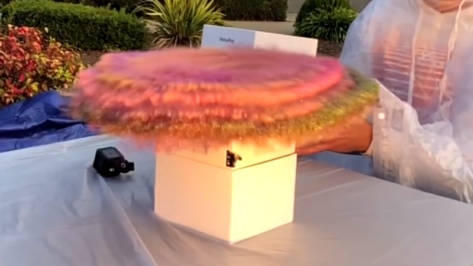 Mark Rober, the former NASA engineer turned YouTuber, has developed the perfect ploy to get his revenge on unsuspecting package thieves by building a Glitter Bomb trap which blasts them with glitter and a stinky smell triggered by a 3D printed actuator. 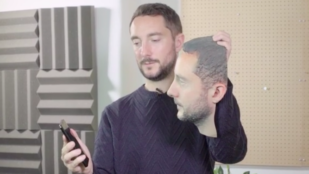 Thomas Brewster, a Forbes journalist, 3D printed a life size model of his own head to discover just how safe the data on our phones is when we use facial recognition. 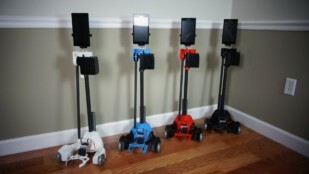 Turns out, a lot less safe than you might think. 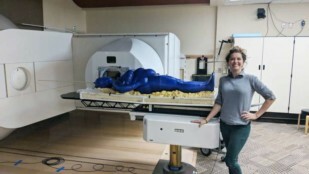 A senior at Louisiana State University (LSU) studying Biological and Agricultural Engineering has used a 3D printer to aid her research by printing a life-size human body for radiation therapy. 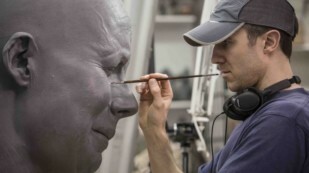 Weta Workshop is a New Zealand special effects company which has acquired a large format Massivit 3D printer to use in producing intricate props, costumes and animatronics for the big screen. 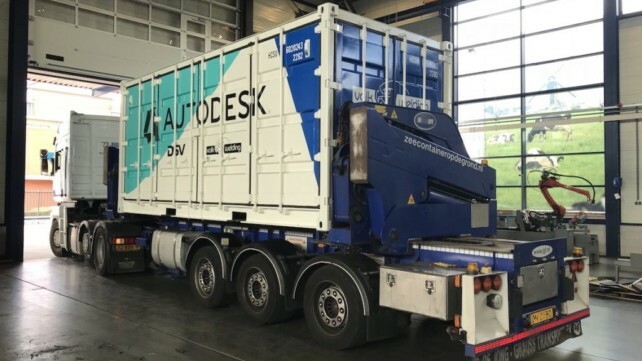 Autodesk created a 21-foot-long additive manufacturing "toolbox" for the construction industry which houses two Panasonic TS-950 robots for 3D printing large metal components. 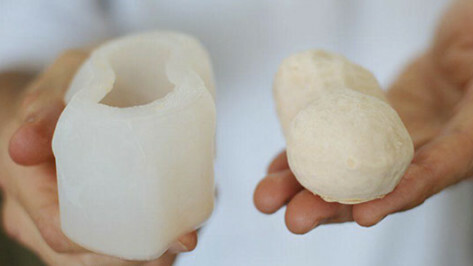 Through the power of desktop 3D printing, facilitated by Barcelona-based printer manufacturer BCN3D, pastry chef Jordi Bordas has concocted the ultimate nutty treat -- the Golden Peanut. 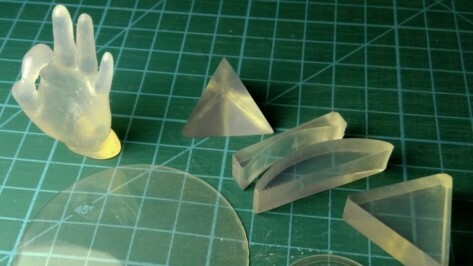 Anyone who has bought "transparent" filament will confirm maker Gluck's feeling that the resulting prints are translucent at best. Rather than making do, Gluck decided to find the perfect print setting to create truly transparent prints. 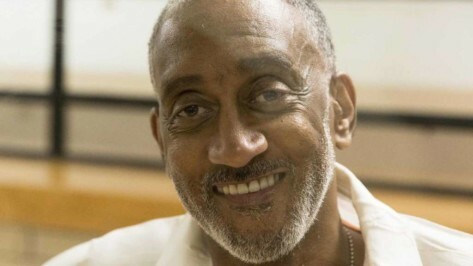 Starting next year, the Texas Department of Criminal Justice will be using 3D printers to create dentures for inmates making it the first corrections agency in the USA to use the technology onsite, rather than waiting months for traditionally molded dentures. 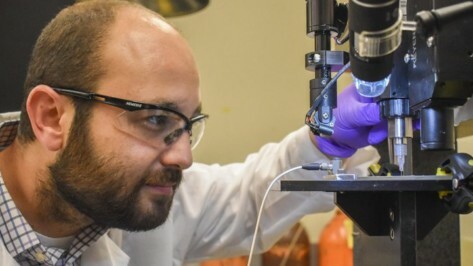 A research team from Washington State University is working on a project to develop a glucose monitoring 3D printed biosensor which would be integrated into wearable monitors. 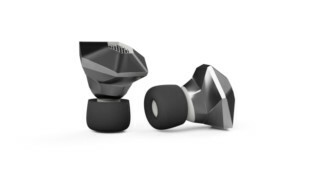 Engineered to smooth 3D prints to the point of being indistinguishable from injection molded parts, the Zortrax Apoller is a smart new device for professional print post-processing. Join us as we review all we know about this spiffy new desktop device. 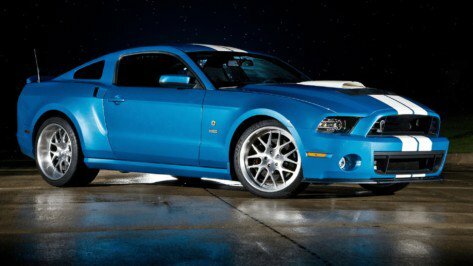 Ford, the American car maker, is using 3D printing to make improvements in its manufacturing process, specifically in the 2019 Ford Shelby Mustang GT500 car model brake line which will now have two 3D printed brackets.